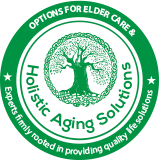 Welcome to Options for Elder Care & Holistic Aging Solutions. Our services are based upon this belief which integrates the use of conventional (Western or Allopathic) and complementary (Alternative, Eastern) therapies to prevent and heal, but most importantly promote optimal health. We specialize in Aging Life Care Management and also offer a variety of holistic solutions geared towards caring for the whole person. Our certified Life Care Managers (licensed as RN or LCSW) are experts at assessing a situation, navigating the healthcare system, and supporting age related issues along with family concerns. Holistic Aging’s philosophy of care and the programs we offer focus on healing, as well as attention to all aspects of the individual, including their physical, emotional, cultural, mental, social and spiritual needs. Programs focus on Holistic Nursing interventions to incorporate into your life or your professional practice. 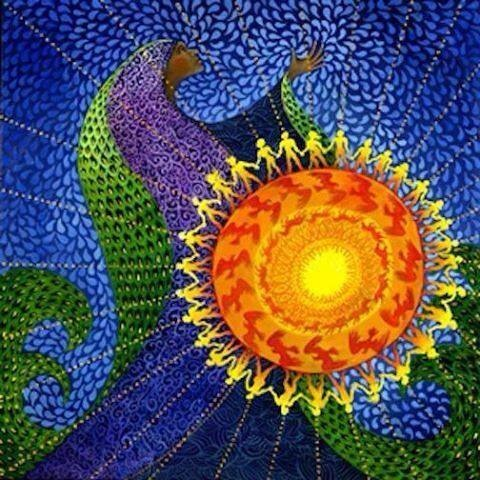 Holistic Nursing is the art and science of healing the Whole Person: Mind, Body, and Spirit. Barbara Kolonay RN BSN MS is the President of Holistic Aging and Options For Elder Care. 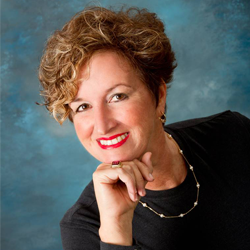 Bobbi is also a current member of the board of directors of The Aging Life Care Association.